All companies have the same goal and objective – to have an effective and competitive products or services. Therefore, each company should have their marketing techniques. In this way, they are able to attract the target market, and gain more customers. In fact, an effective and reliable marketing plan should be organized to come up an analysis for the competitors. An HR Manual Template effective business increases sales, and that is credited to the marketing techniques done by the company. Now, start to construct an evaluation to establish a unique product or service. You can come up with the idea upon reading through the content. Digital marketing is one of the most powerful templates being used. 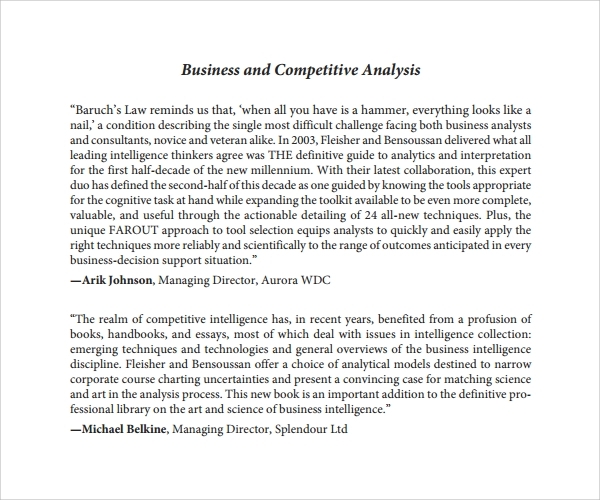 It enables to conduct competitive analysis as easiest it can be. You are able to identify you target market if you are not aware of it. Simply conduct the analysis and you will end up functional result. Put all the ideas on your hands. 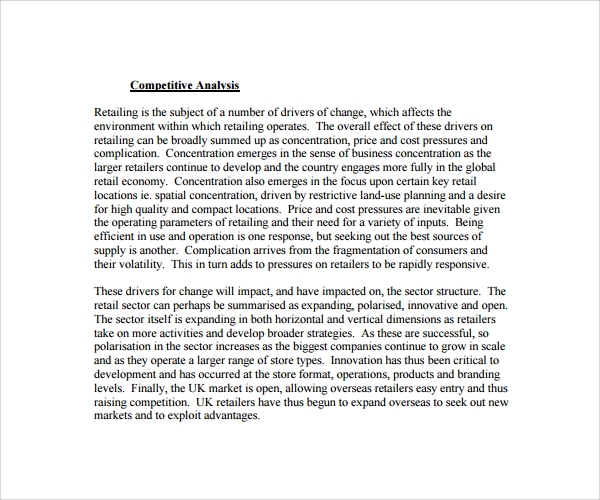 Basically, you will understand and find out the trading system. In this way, you will get an effective analysis providing you the applicable features for your product or service to become competitive. It will never be difficult for you to increase the sales of your business through this template. There are tools used to help improve the traffic of your business. You can beat the competition through spying the marketing move of your competitor. Monitoring the performance of a website will no longer be difficult through these tools. 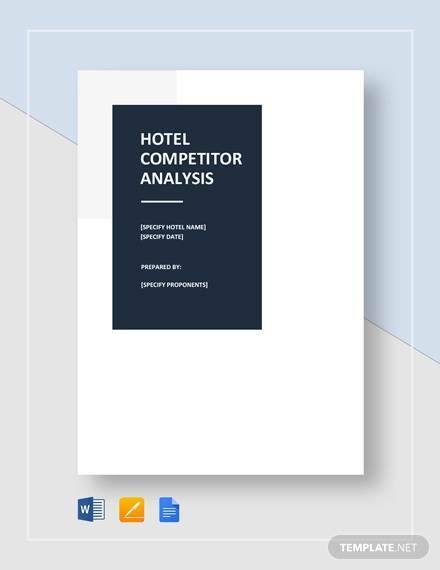 It helps managers create strategic comparisons between the competitions of hotels. 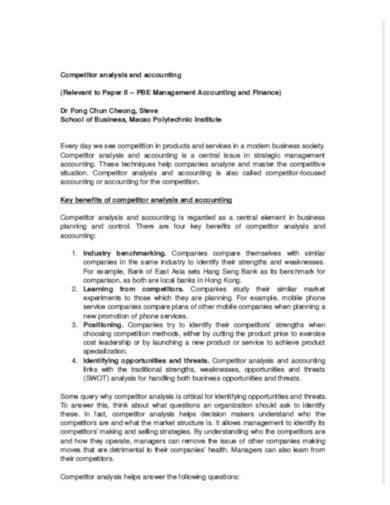 There are modules presented for your business’ analysis. Marketing modules provided with all the needed things for the status of your competitor. In this way, you can track down the performance and status of your business from your competitor. This will provide you the collected information from various sources. Promotions for a business will be presented here. You can market effective and efficiently through an effective search. It provides you some ideas on where you can successfully market. SEO is one of the most strongest and effective analysis to be conducted. Competitors will always be competitive; therefore, you must be on the hip as well. This will bring your business into the highest Google rank. Precisely, SEO has a lot of benefits when it comes of beating competitors. 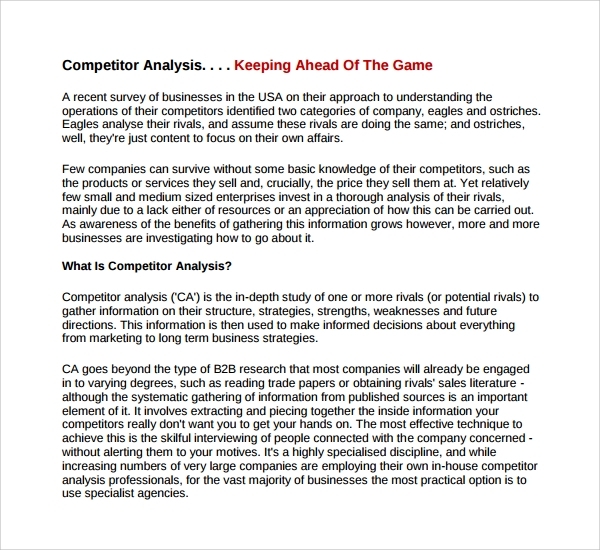 When do I need Competitor Analysis Template? Once you find out that there’s a little change on the rates on your loyal clients, you should be alarmed. It is not natural that a trusted brand lowers down its clients without reason. It might be the brand itself or the competitors marketing tactics why this change had happened. 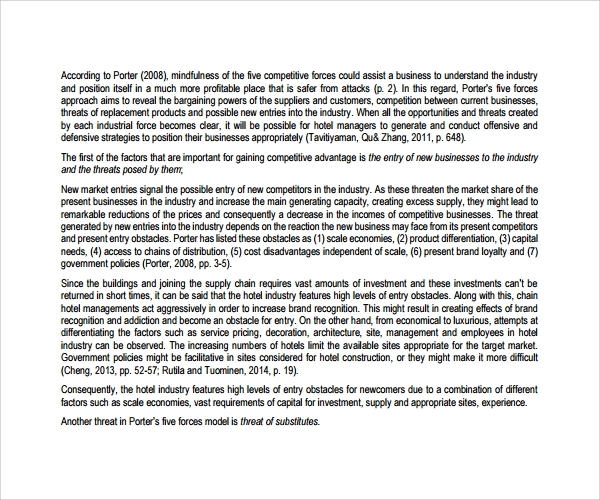 You Useful Root Cause Analysis Template need to be attentive and updated when it comes to competition. Everyone are dreaming to position on the top seat – you should be on the hip. 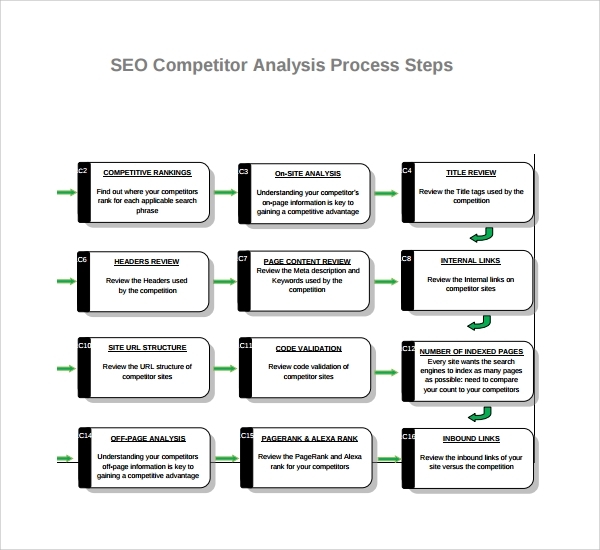 How long does Competitor Analysis Template performed? Suppose, if your brand position on the top seat, you should make sure that it stays there. 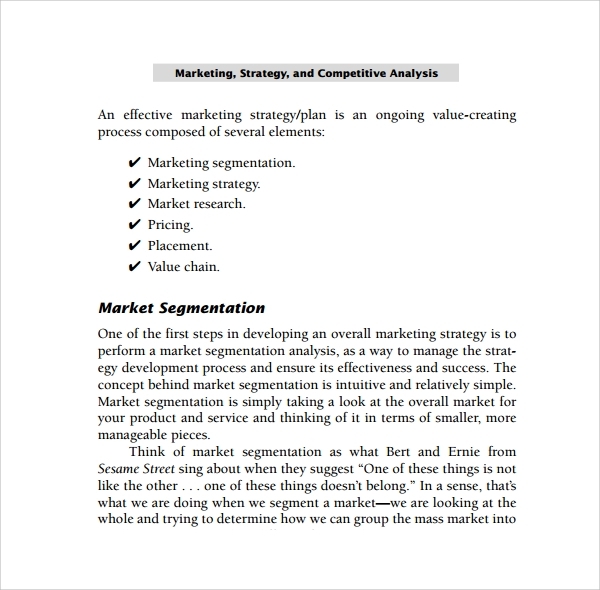 Don’t give your Task Analysis Template, competitors the chance to change your position. Everything in the market talks about competition and you should be one of the best competitors. 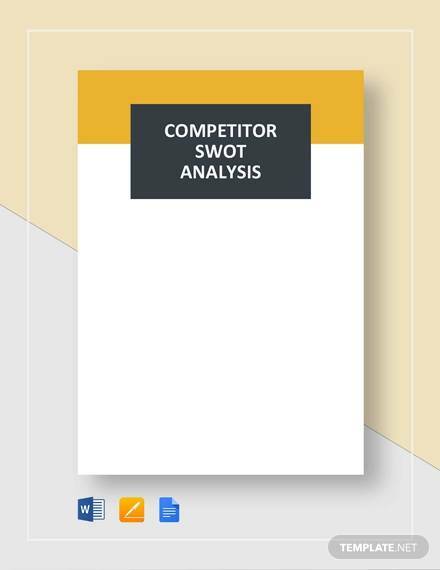 You can only stay on the line through performing and following the Competitor’s Analysis template. 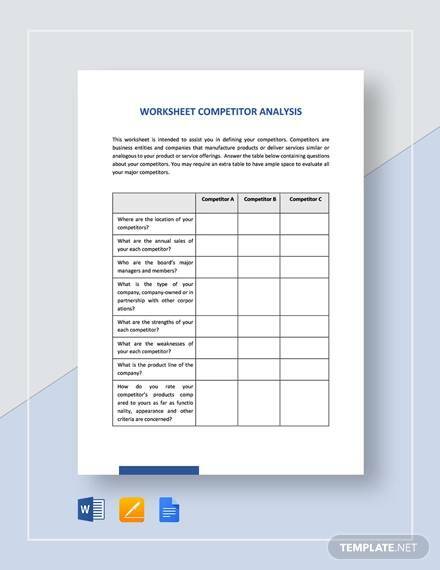 How to chart Competitor’s Analysis Template? It is as tough as you think, but as simple as you don’t expect. You may say that it takes longer period, but you are basically judgemental. You can simply go through the statuses of your best competitors and compare the difference. 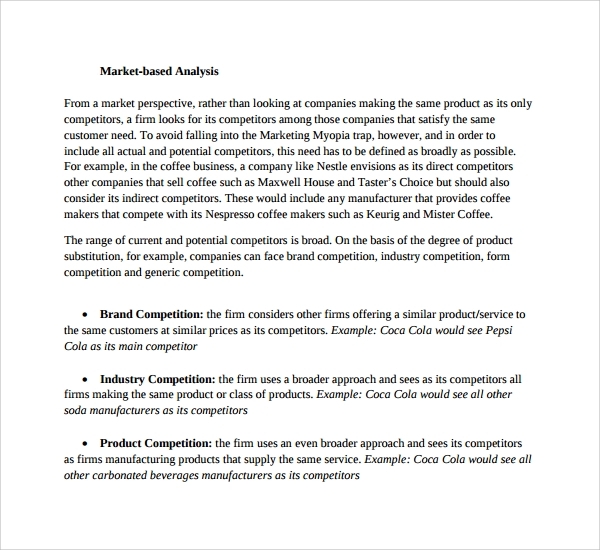 You will definitely get an idea and create an Certificate of Analysis Template as to how you are able to deal with it. 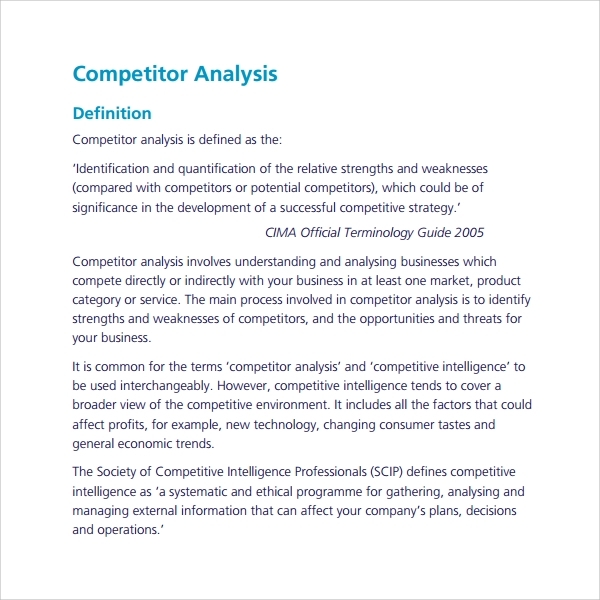 Simply follow the types of Competitor’s Analysis template and you will get what you want to find out. Conclusion : All the details are reader-friendly. Anyone that needs the file will be easy-to- open and easy to access. You only have to look for the file and easily learn from it. Our templates can be used or applied to your brand safely. The documents are ready to print and hassle-free. Once you decide any changes that you think applicable for your products or services – feel free to customize and everything will be easy and simple.